Man-of-the-millennium Luciano and his merry Cadenza Vagabundos crew are pulling out magic, mystery and the greatest of tracks for the last Sunday this season at Pacha Ibiza. Dust off your top hats and enjoy a rollercoaster of organic, electronic, carnival-esque sounds from inside the Vagabundos’ dirty little sleeves as Luciano, Michel Cleis, Andrea Oliva, Lee Van Dowski, Reboot, Robert Dietz, Digitaline Live, and Angel Linde bring an underground sound to the Global Room in world’s most iconic club. Watch Luciano and his merry band of Vagabundos be transformed into freaks, circus performers and more in this behind the scenes Ibiza clubbing video, capturing the preparation for the 2012 marketing campaign for Pacha Ibiza. Video by Julien Lejour. 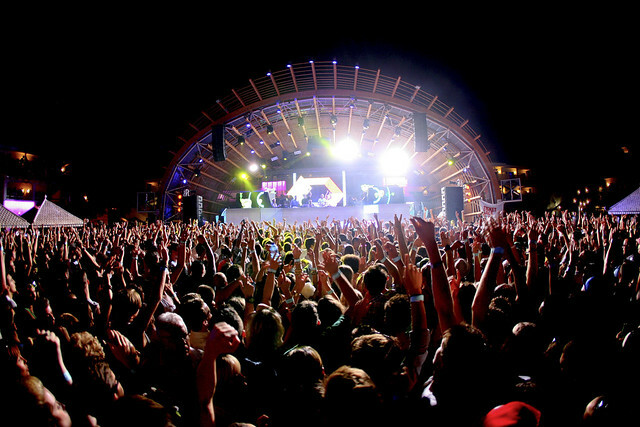 It’s the final Vagabundos party in Ibiza for 2011, as the Cadenza crew rolls back into Pacha for a festive farewell to the year. Robert Dietz plays alongside Pacha resident Angel Linde and anyone who’s ever spent the Christmas weekend at Pacha will tell you, it’s THE meeting point for island residents and the very best party of the yuletide! 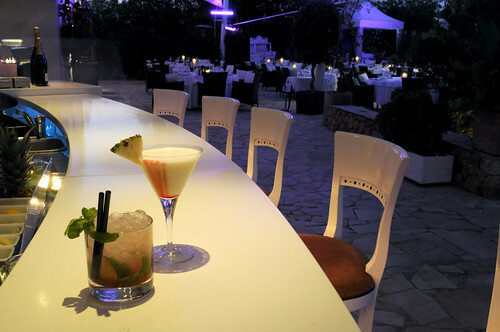 There’s a new party in town every Thursday night, featuring top secret big name DJs under the stars from midnight… Secret After Party at Supperclub Novum Ibiza won’t remain a secret for long, as the word gets out that DJs from Cadenza are rumoured to be dropping in… Don’t tell a soul! The traveling Cadenza Vagabundo circus caravan rolls through Pacha again this Sunday night, complete with fancy dress hats, obligatory eyeliner for all and of course, main man Luciano behind the decks! Joining Luciano is the amazing Frivolous playing live plus Kenny Larkin and Pacha resident Andy Baxter, while in the Cadenza Lab, Reboot is at the controls alongside Mendo & Lee Van Dowski. The hype and craziness continues this Sunday night at the world’s most famous club, when Luciano and his Cadenza Vagabundos descend on Pacha in the manner to which they’ve become accustomed… pure mayhem behind the DJ booth and body-to-body reckless abandon on the dancefloor! In the main room, Luciano is joined by the wacky French trio dOP, plus Dani Casarano and Felipe Valanzuela, while in the Funky Room, aka, Cadenza Lab, Pepe Bradock, DJ Koze and Sety do the honours. 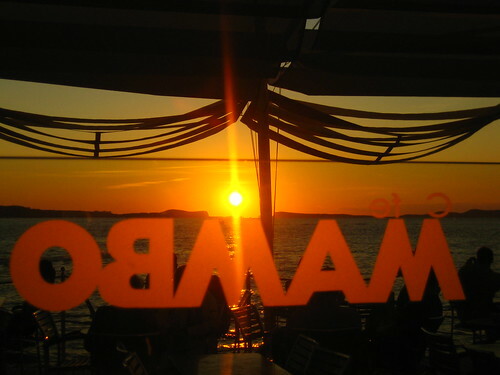 Café Mambo’s Pacha pre-parties are almost as legendary as the famous Ibiza sunset these days, and on Sunday nights it’s all about the Vagabundos crew, as the crowd get in the mood for Cadenza at Pacha later on. Special guest DJs are announced on the day, alongside Café Mambo’s resident DJs and the super-cool Vagabundo street parade.